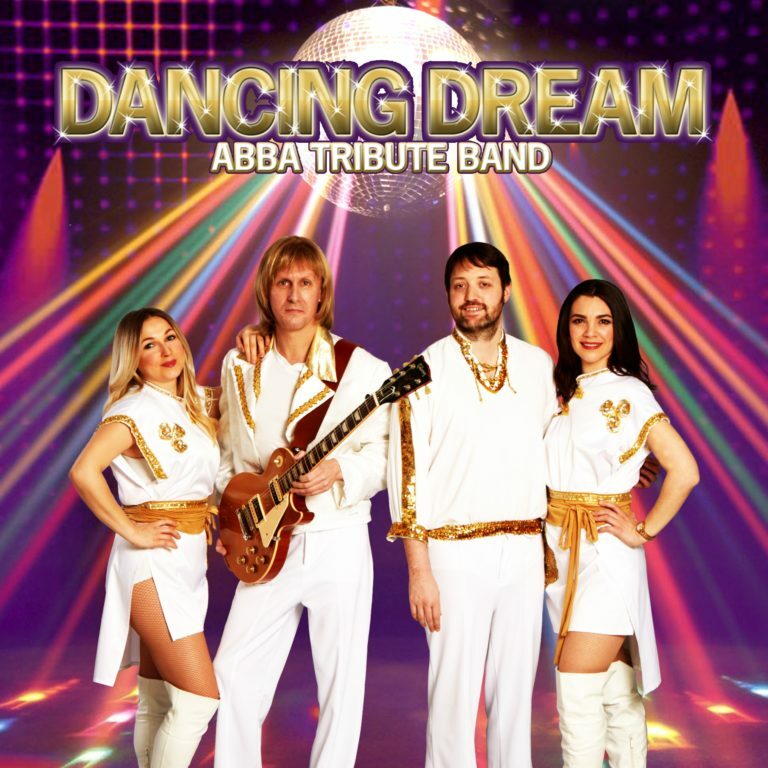 The DANCING DREAM tribute band is one of the best ABBA Tribute Shows since ABBA itself. Formerly known as the ABBA GIRLZ, DANCING DREAM features beautiful harmonies, elaborate costumes and exciting choreography guaranteed to make every show a night to remember. 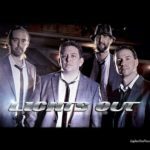 Entertaining crowds all over North America since 2009, the show’s secret to success is great musicianship and energetic personalities. 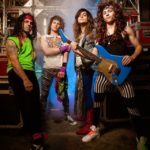 A genuine love for what they do is evident with each performance, and their charisma electrifies audiences of all ages. The girls interact with the crowd and have people singing along to those always popular ABBA songs. With great reviews and being often mistaken as the real ABBA, this ABBA Tribute Show is a great choice of entertainment for events big and small.